← Mixed-Use Residential Development To Come To Princeton’s Gasoline Alley? 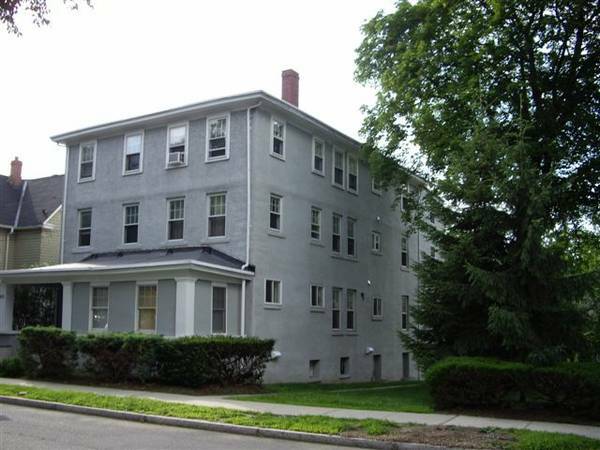 Today we are looking at a 1br, 1-ba apartment at Spruce Street and Pine, in Princeton’s Tree Streets section. The rate is “from $1,425” per month. Full listing here. As the listing notes, the property benefits from being at “the center of lively shopping, restaurants and street scene” and is an “Easy stroll to Princeton University campus”. However the listing title indicates that the unit is just 360 sq feet, and for laundry, you would have to use a coin-operated machine in the basement. What do you think? Is that a good deal? This entry was posted in Good Deal? and tagged Princeton. Bookmark the permalink. 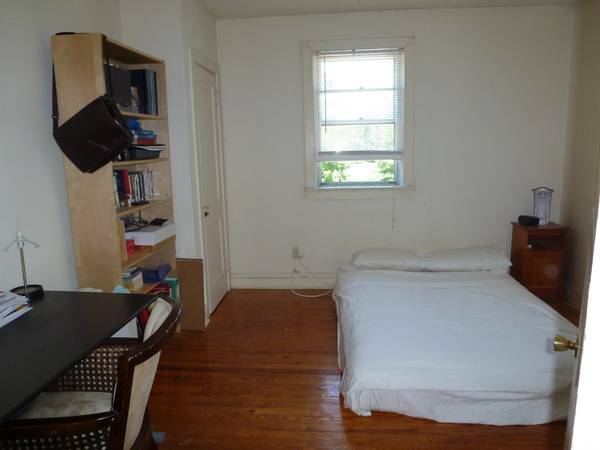 360 sq ft seems small for a 1 bed, but the pictures seem to show that it really is a 1 bed, not a studio. 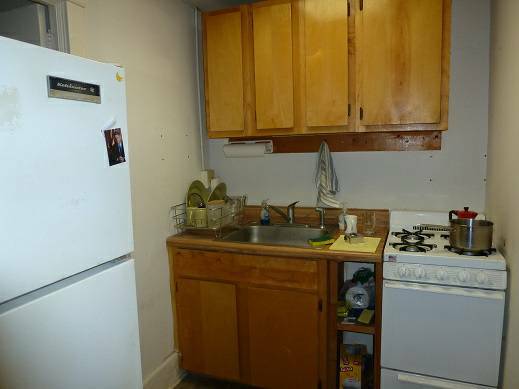 Not much counter space in that kitchen, though!